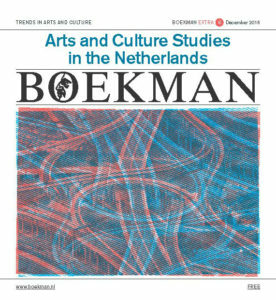 25 Years Dutch Cultural Policy Act. 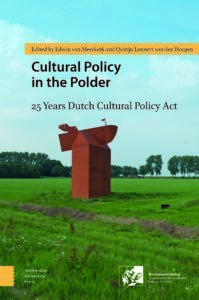 At the occasion of the 25 anniversary of the Dutch Cultural Policy Act, Dutch academics in cultural policy research have compiled a volume to commemorate the quarter century in which Dutch cultural policy has developed and analyse the key debates in Dutch cultural policy for the coming years. Historically, central public authority in the Netherlands has been problematic. The country’s origin as a confederation of seven independent republics, has had effect in the sense that government usually works ‘bottom up’. 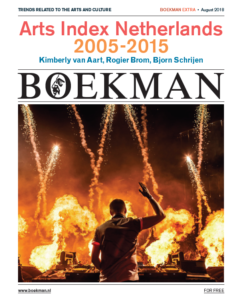 As a result the Netherlands has relatively few national cultural institutions when compared to other countries. Moreover, the national media never have been linked to the nation state. It is therefore surprising that the nation’s cultural policy can be described as a national system in which the nation state sets the agenda rather than cities and regions.